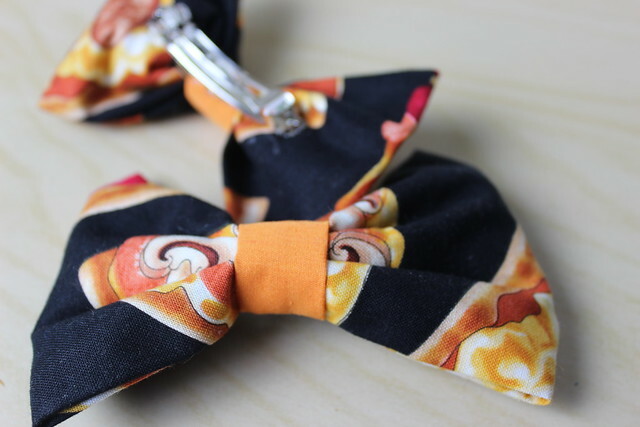 New in the shop today!!! 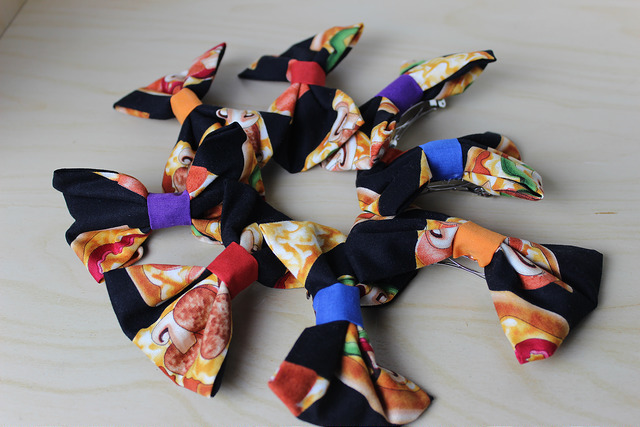 I'm so excited to finally release these hair bows! 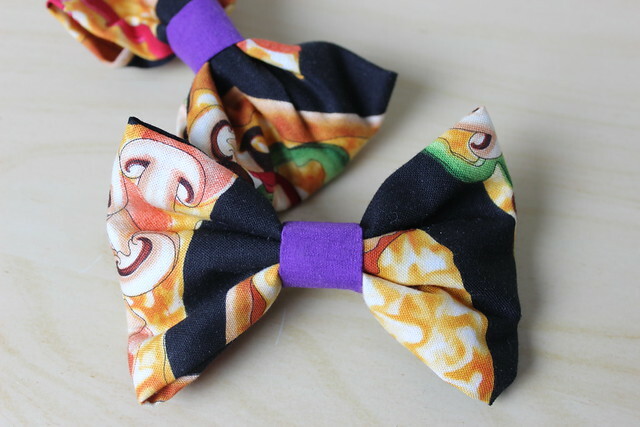 I had the idea for them ages ago when I made my friend Kristen a pizza hair bow. 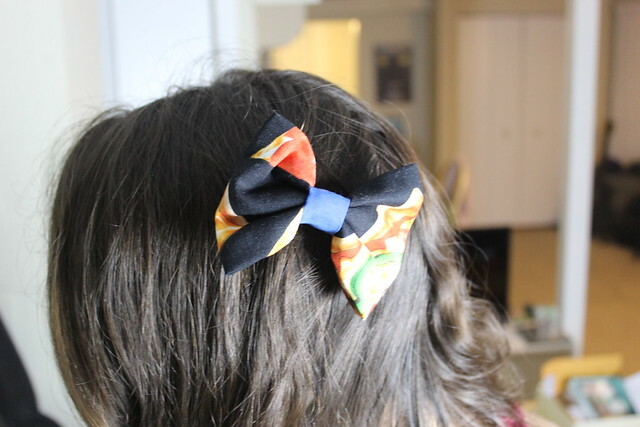 The addition of the colored band made it instantly more geeky and awesome. So are you a Leo, a Donnie, a Raph, or a Mikey? (I'm probably a Donnie.) Enjoy the pictures and let me know what you think! 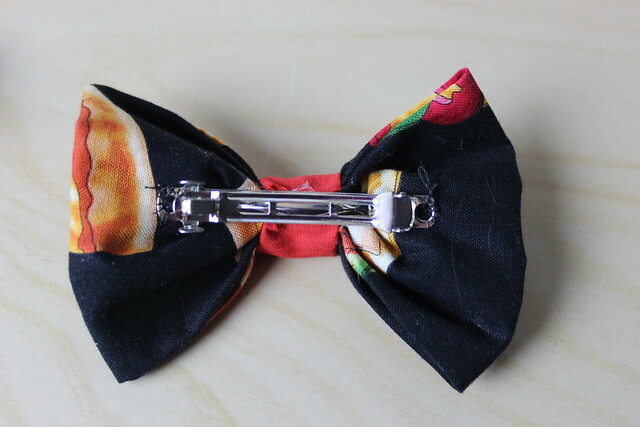 If you want one of your own I currently have two of each here in my shop!